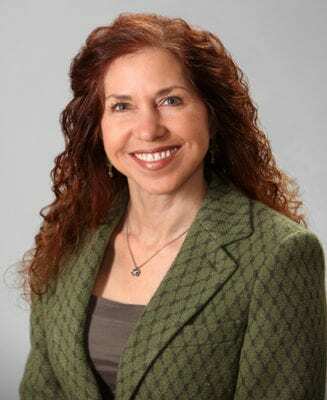 Dr. Lisa Cohen received her undergraduate degree from Cornell University and her medical degree from the University of Vermont College of Medicine in 1989. She completed an internship at Boston University Medical Center followed by a residency in dermatology at the University of Louisville and a fellowship in dermatopathology at the University of Colorado. Lisa served on the faculty at several prestigious universities including Harvard Medical School, Tufts University School of Medicine and Boston University School of Medicine. She earned numerous honors and awards from the World Congress of Dermatology, Women’s Dermatologic Society and other organizations. Lisa published many articles in leading peer review publications and lectured extensively throughout the United States and abroad. Lisa served as Secretary, Vice President, President and Advisory Board Member for the New England Dermatological Society and was the founder and president of Cohen Dermatopathology, P.C.